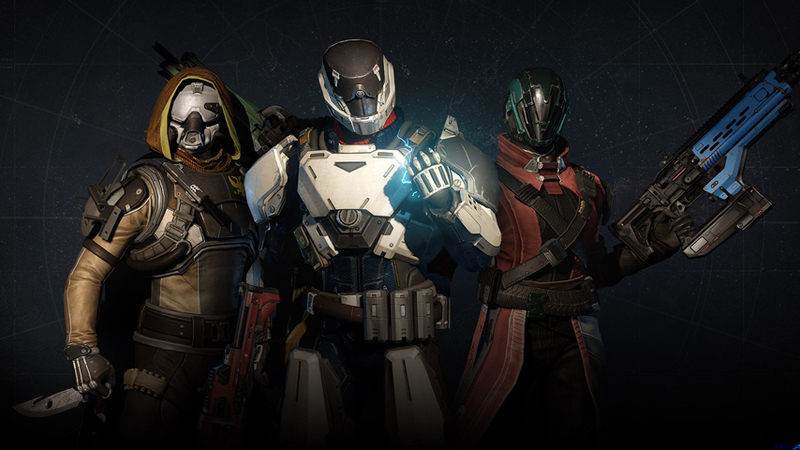 Destiny: House of Wolves launches next week. Are you ready? Destiny will change forever when House of Wolves launches. Will you have you seen and done everything the game offers before then? We’ve provided a handy list to measure your epeen by. I’m not suggesting you must have done all of these things – heck, I myself have not done a few of these, and I’m a bona fide tragic – but if you have, you can consider yourself top tier. It is 2015 and some of you haven’t yet seen the final cutscene of Destiny. Get on with it. We have a guide and everything. The story-telling in The Dark Below is much easier to follow than vanilla Destiny, so there’s no excuse for getting lost and not completing it. Need a bit of help? We have just the thing for that – including a detailed guide to how to find the Hand, Heart and Eyes of Crota, a task many of you struggle with. Here’s how to get started with The Dark Below and the beginning of our full story mission walkthrough for The Dark Below. I’m sure you’ve all completed the strikes bundled with vanilla Destiny, but lots of people stopped running Strikes before The Dark Below hit. For those of you yet to tackle the new ones, go forth and conquer with our guide to the Will of Crota Strike and a guide to The Undying Mind Strike. Vault of Glass and Crota’s End can feel like a totally different game to the rest of Destiny. Gone are mission prompts and carefully explanatory weapons; without a guide, many players simply can’t figure out where to go and what to do. Even when you know what you’re doing, executing can be tricky. Playing Raids teaches you a lot about how you and your friends work together (and as such may ruin friendships), and provides an important reality check for those convinced they’ve mastered Destiny. Well worth the effort of getting six friends together. Both Vault and Glass and Crota’s End feature a collection of weapons and armour pieces designed specifically to tackle that raid. Maxed out, each equipment set brings the player up to the level cap for that particular release (30 for Vault of Glass and vanilla Destiny, 32 for Crota’s End and The Dark Below), which still leaves you a couple of levels below the maximum level of the Hard Mode versions. Still, they come with perks that make running that particular Raid much easier, such as bonus damage against specific targets. The best weapons only drop on Hard Mode, and some only from the final bosses. Next: seven more tasks to complete before Tuesday.